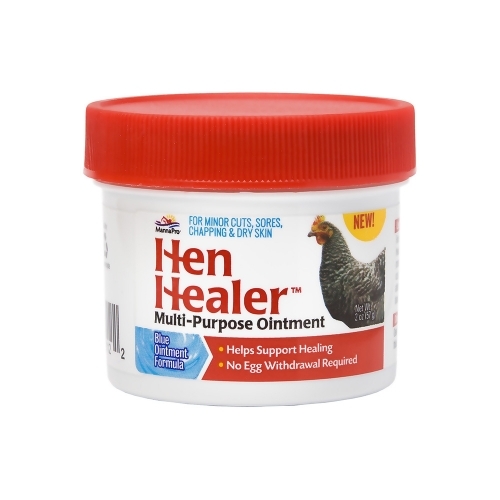 For use on all classes of poultry. For body, legs, head, face, comb and wattles. Temporarily protects and helps support healing of minor cuts, lacerations, scrapes and sores. Keeps affected areas soft and supple. Creates a barrier to insects and dirt.